Are you a gambling club operator looking for specialised solutions? Do you need to buy casino software or hardware? Then you have come to the right place. 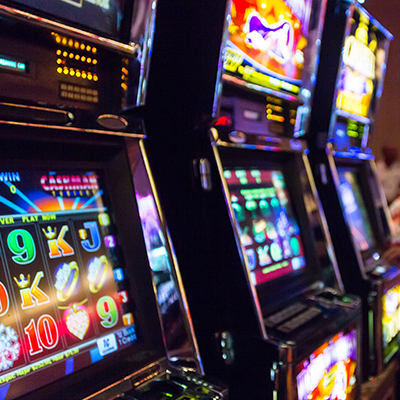 Smart Money company provides the rent and purchase of online casino software, furniture, equipment for slot machines and gambling establishments. Let us give you detailed information about the last category of goods. This is a type of computer that allows players to access the Internet, search for the needed sites and information. That is, it is not necessary for a visitor to study the entertainment content itself. The terminal requires a power source and a network; that would be enough. Installing a terminal is very simple, there is only one condition for its successful operation – a massive flow of people. Smart Money is offering terminals of various designs and made from high-quality materials. 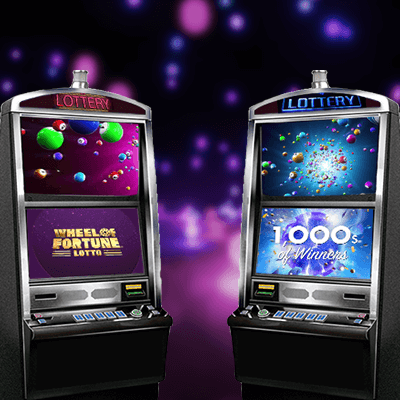 Also, the computers are distinguished by modern games, which includes popular entertainment, for example, a roulette software. A land-based establishment like a club requires not only furniture (tables, special stools, etc.) and gambling software but also equipment. Visitors need powerful computers to perform all necessary operations quickly, without delay. With Smart Money, you can buy or rent precisely the computers in full configuration: a system unit, a power supply unit, a monitor, a mouse, headphones, and a keyboard. Besides, there is an opportunity to purchase a printer and a scanner — they also are essential elements of a computer club. The modern age means independence, so computers have to adapt too. The advanced gaming notebooks are powerful and mobile, so you can take them anywhere you go. 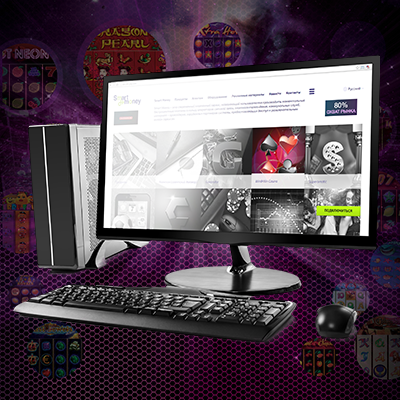 Play your favourite PC games or use computer casino games software from any place in the world which has Wi-Fi or 3G coverage. It is a casino gambling equipment that does not use a random number generator. Such slot machines are classic video gaming machines for players’ entertainment. Models from the range of Smart Money are interesting, exciting and colourful. The company offers slots from VisoMatic, Amatic, and WinWin companies. Those unique gaming computers have a hint of the old-fashioned consoles we may know from childhood but are using modern design and slot machine software to keep the existing fans and attract new ones. 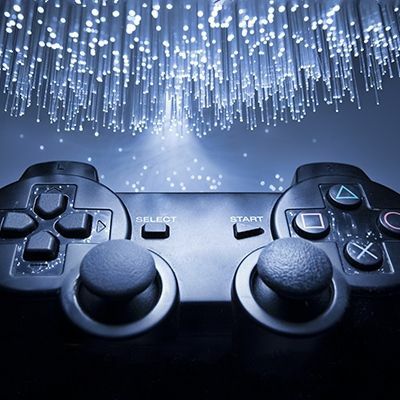 A console is a device that allows users to control the game in a gambling establishment. A console must have buttons (more advanced models have full keyboards). Smart Money offers three types of consoles: conventional, built-in and multi-block. To choose the one you need, contact the company for advice. A gamepad is a very same device that we are using to play home consoles, a hand unit with buttons for game controls. Gamepads are very convenient for players, as they allow you to perform more precise and quick movements. Despite not usually being equipped with a keyboard; a console still uses casino games software. The gambling world is already conquering devices as small as your AR headset, smartphone or smartwatch. All the most popular casino games are available in the form of mobile applications through internet casino software. 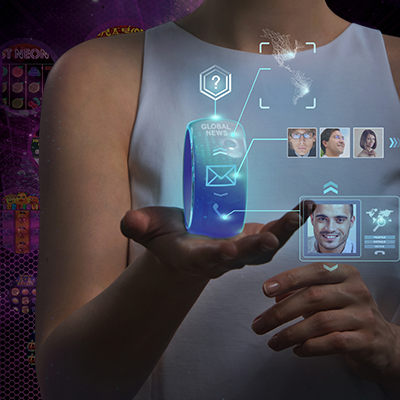 Experts predict that mobile gambling may even replace web gambling. We meet them in our everyday life. Payment terminals are single blocks with a simple function: to accept user’s payments for different services. Of course, a land-based casino cannot exist without such a device. 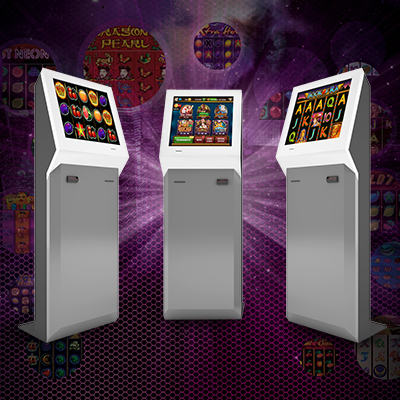 Smart Market offers reliable payment terminals for gambling operators. 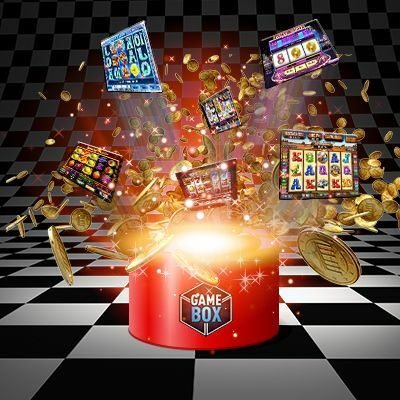 A new Smart Market’s addition to the range is the GameBox, a solution for land-based casinos. This system is responsible for the functioning of the whole institution, providing it via the best online casino software. The administrator’s panel with different levels of access allows you to manage and monitor the system. A finished product like the GameBox can be used immediately in work. The lottery is an absolutely legal type of business, the activity of which is regulated by the relevant laws. To start, you only need a special terminal, which is provided by Smart Money. Its price depends on the features of the equipment and the type of the enclosure. device for receiving and issuing money. 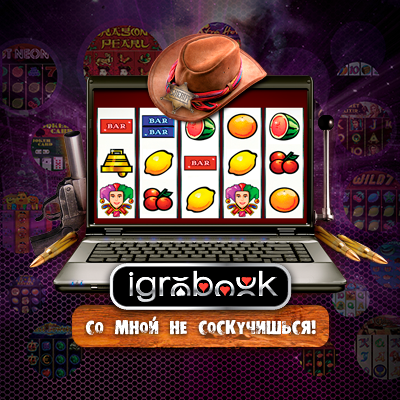 The sale of various devices for gambling is an important service of Smart Money. 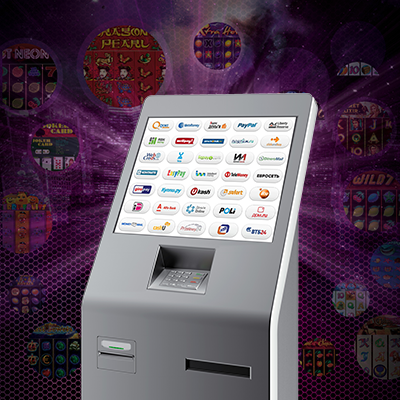 Slot machines, lottery equipment, computers, consoles, online gaming software, casino CRM software – all this is easy to buy or rent from the company. Of course, you can be sure of the high quality. To offer a product without providing accompanying consultations is not at all in the spirit of Smart Money. Be sure to ask the managers all your questions to get the maximum of the information. If you need advice, the company’s experts will tell you exactly how to buy gambling software and other goods and services.